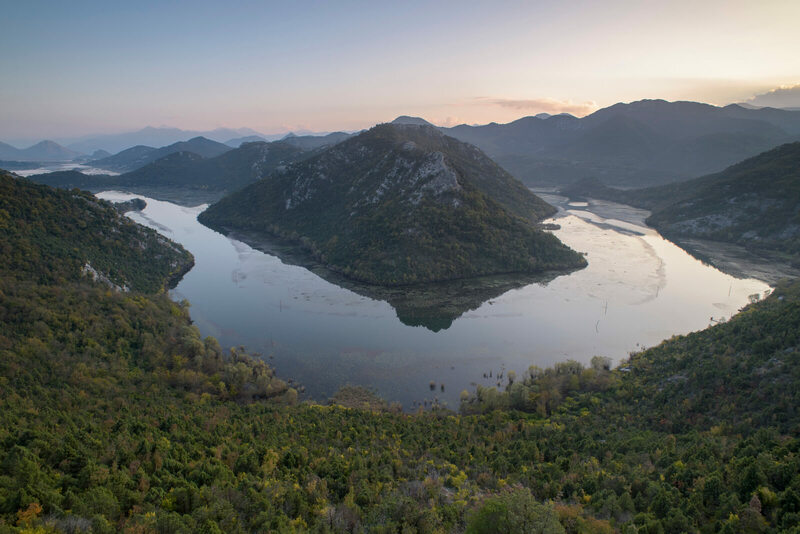 Rijeka Crnojevica winds its way through Montenegro in the Mediterranean Basin Biodiversity Hotspot. As part of CEPF's focus on building the capacity of civil society, we provide a written explanation to all applicants whose proposals are unsuccessful. Applicants are encouraged to contact the relevant regional implementation team or CEPF grant director if they have additional questions about the decision. With regard to implementation of safeguards, local communities and other interested stakeholders may raise a grievance, at any time, to the applicant/grantee, the CEPF Secretariat or the World Bank. Affected local communities should be informed about the provisions of CEPF’s Environmental and Social Management Framework, including its grievance mechanism. Contact information of the applicant/grantee, the CEPF Secretariat and the World Bank should be made publicly available. The grievance may be submitted to the applicant/grantee, who should respond in writing within 15 calendar days of receipt and, if the claimant is not satisfied, the grievance may be submitted to the CEPF Secretariat directly at cepfexecutive@conservation.org or by mail to the address above. In addition, the World Bank has several mechanisms available to the public. These mechanisms include the Inspection Panel and the Department of Institutional Integrity, which investigates allegations of fraud and corruption related to World Bank Group-financed projects. Grievance complaint box in Vietnam.